Want to be in tune with nature, wind down and relax? 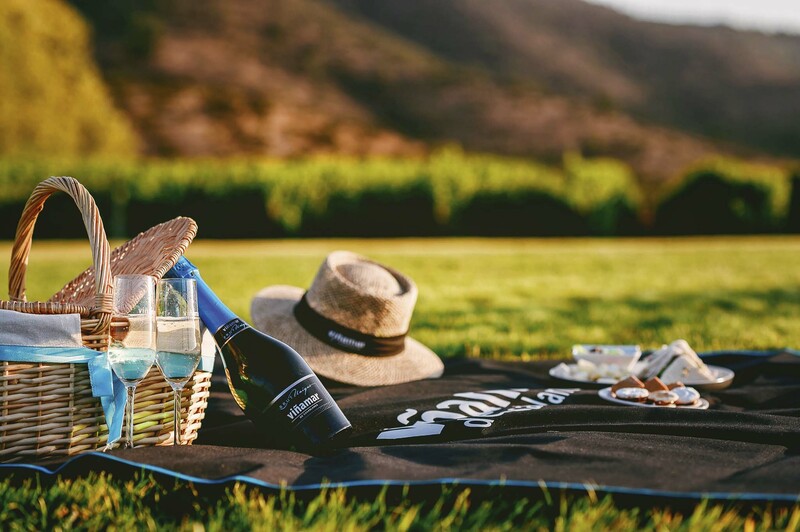 Take your picnic basket and find your favorite place amongst our vineyards and gardens –there are many nooks that will surprise you. Uncork and enjoy your surroundings where nature plays the leading role. Or if you just want to uncork and enjoy the landscapes of the valley, ask for your favorite label in the Tasting Hall.